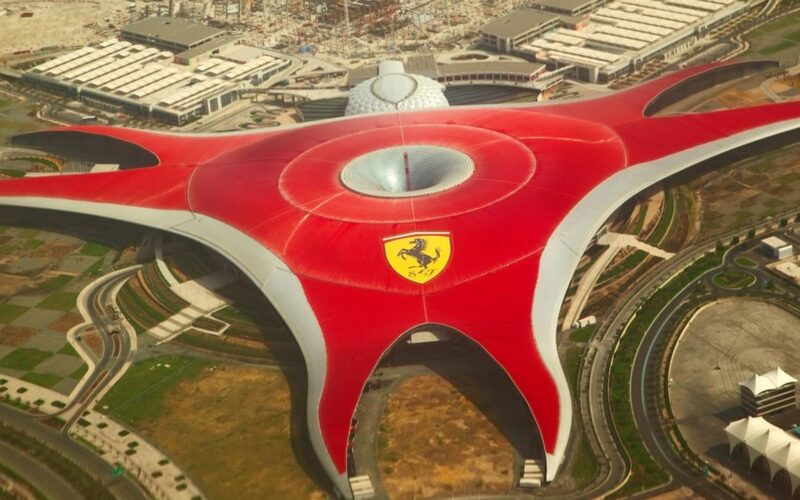 Staying true to its vision and commitment to contributing to Abu Dhabi’s growing tourism industry, Miral has announced an array of new immersive experiences transforming its flagship park into to an entirely new Ferrari World Abu Dhabi. Opened in 2010 with 24 rides and attractions, Ferrari World Abu Dhabi stands to offer an additional total of 19 new rides and attractions. Miral is keen to see this evolution continue, having added several new attractions during phase two of the destination’s development, Flying Aces and Beno. Now entering phase three, Miral will bring two new roller coaster rides and two additional thrilling experiences during 2017, as it aims to increase park capacity by 40 percent. “Ferrari World is already one of the most immersive, iconic and unique theme park destinations in the world with 5 signature roller coasters all under one roof! We intend to continue enriching that experience for both residents and visitors to the UAE,” said Mohammed Al Zaabi, CEO of Miral. “We are thrilled to present these new experiences, and take the evolution of the Island to new heights. We listened to our loyal customers, and will deliver 4 new experiences that will keep them hungry for more,” he added. Overall, these projects bring Miral’s total investment at Ferrari World an estimated 700m AED – a clear sign of its dedication to the industry. “The completion of phase two is significant; it further demonstrates Miral’s commitment to making Yas Island a global tourism destination as we expand our portfolio of unique theme parks and attractions. Phase three will see the visitor experience evolve once more, giving a unique appreciation of Yas Island and we look forward to announcing new attractions in the near future,” Al Zaabi added. March 2017 will see the launch of Turbo Track, the first installment of new attractions at Ferrari World Abu Dhabi. 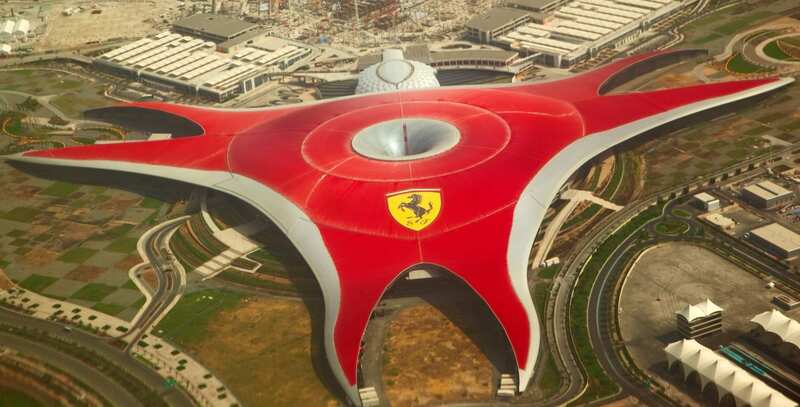 Based on a modern Ferrari driver training facility, it comprises an 180-meter track stretching from inside the Ferrari World building and out through a glass roof, reaching 62-meters above the park. Riders of Turbo Track will reach a top speed of approximately 102km/h, as they surge along a curving track, rotating upwards. Designed with both front facing and rear-facing seats to offer guests two unique experiences, Turbo Track also includes a zero gravity hill and gravity valley. The attraction marks a stellar start to the year for Miral, following a highly productive period of years. Yas Island’s impressive growth has marked it out as a unique destination both in Abu Dhabi and the UAE as a whole. Miral’s Yas Island destination portfolio includes Ferrari World Abu Dhabi, YasWaterworld, Warner Bros. World Abu Dhabi, Clymb, in addition to the recently announced first marine life park outside the US, SeaWorld Abu Dhabi. Yas Island also offers a wide range of sporting and entertainment experiences that include Yas Marina Circuit, seven hotels, year-round calendar of events, a live performance and concert arena, an 18-hole championship golf course, a marina, a beach and the increasingly popular shopping destination, Yas Mall.